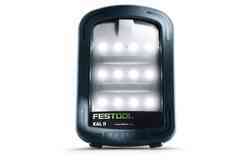 Light and still amazingly strong. 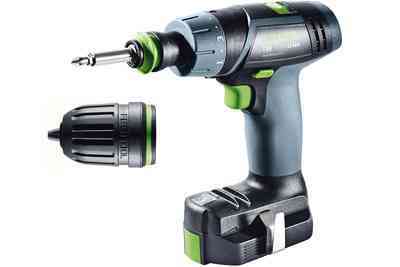 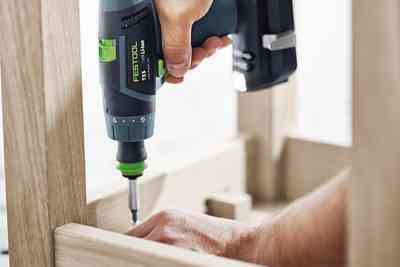 The 10.8-volt TXS cordless drill with classic T shape impresses on account of its exceptional torque which works powerfully, even in hard-to-reach places. 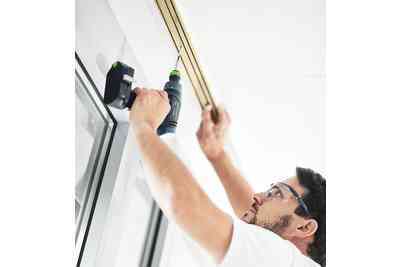 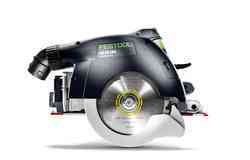 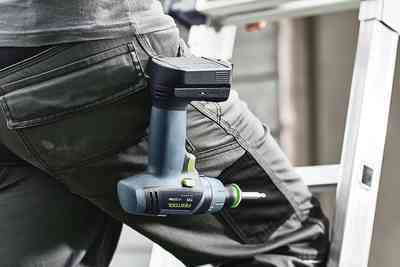 The extremely compact design and even weight distribution make it ideal for overhead work. 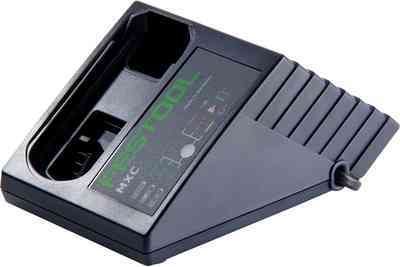 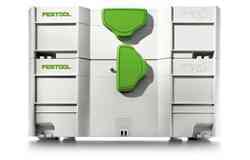 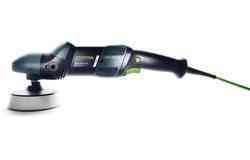 And its long-lasting lithium-ion battery packs with charge state indicator, CENTROTEC quick-change system and twelve-stage torque adjustment and cut-out make it perfect for professional use. 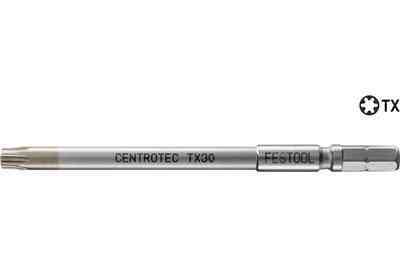 A compact T design and impressive torque make it perfect for screwdriving in hard-to-reach areas. 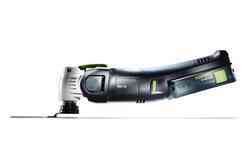 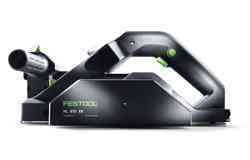 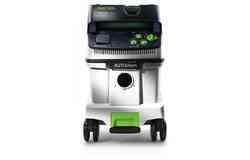 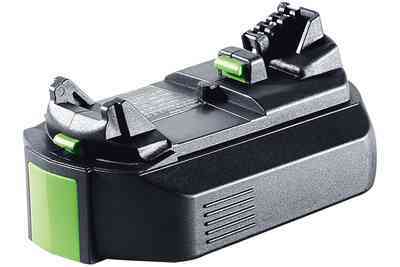 A real powerhouse: With its 10.8-volt lithium-ion battery packs, the TXS meets all challenges. 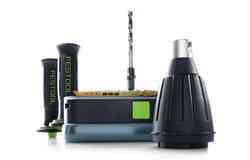 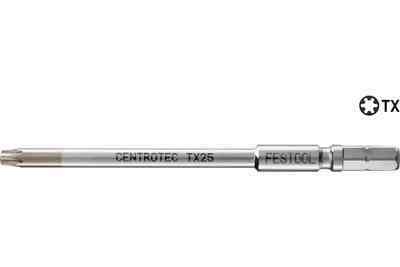 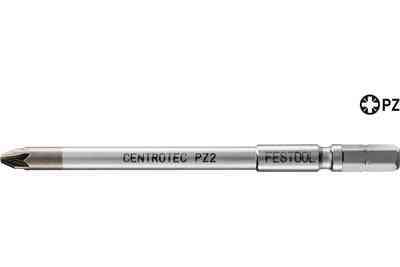 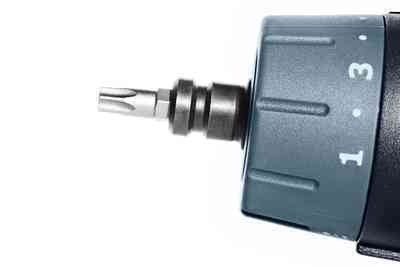 Torque can be adjusted precisely in twelve stages for controlled power development. 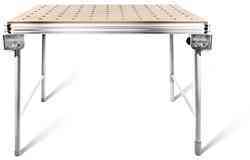 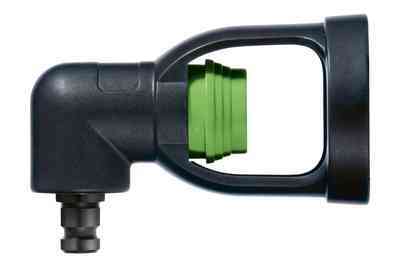 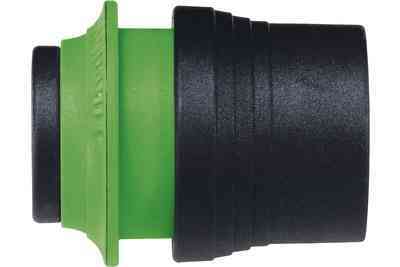 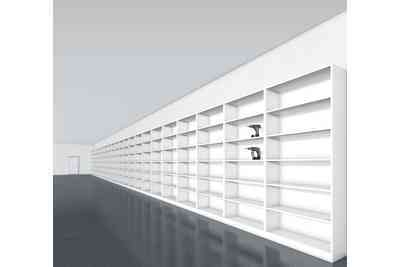 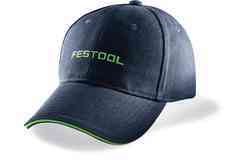 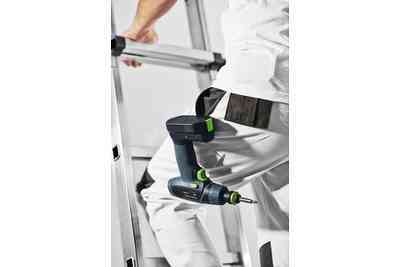 Also comfortable for overhead work thanks to perfect ergonomics, low weight and T-handle. 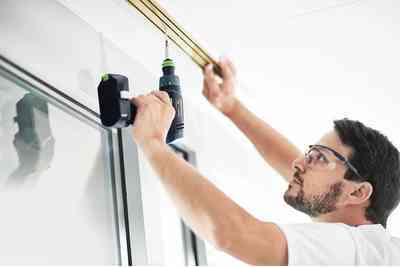 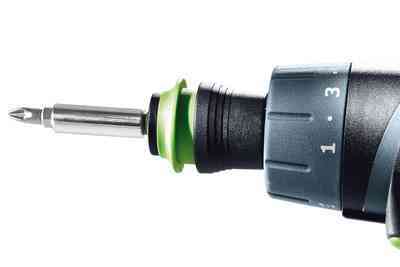 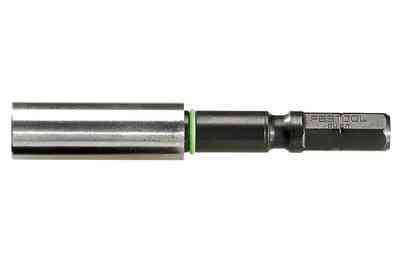 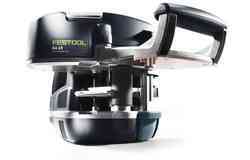 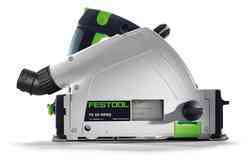 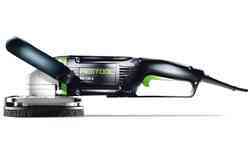 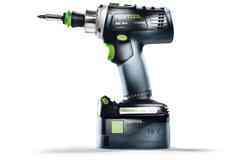 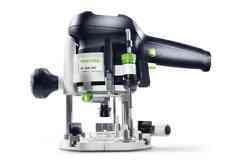 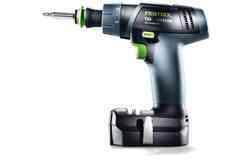 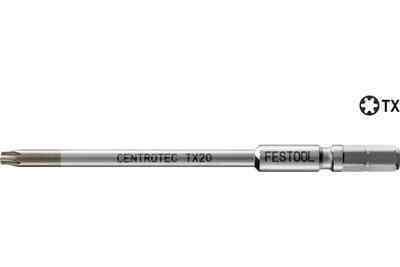 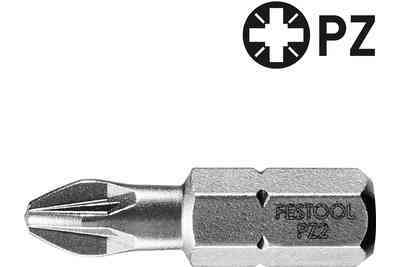 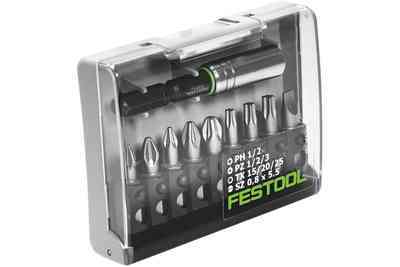 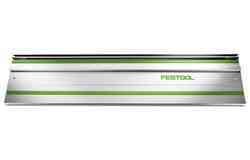 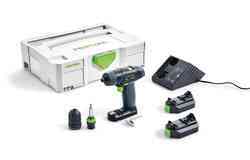 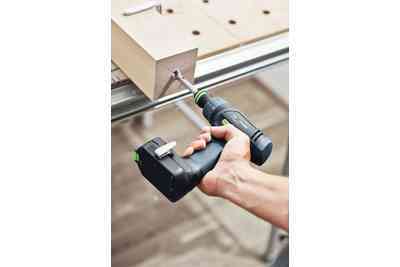 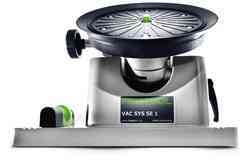 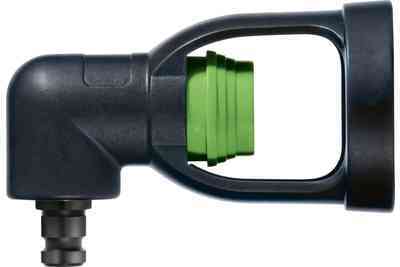 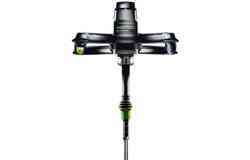 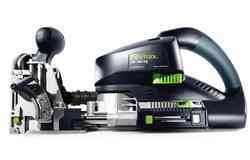 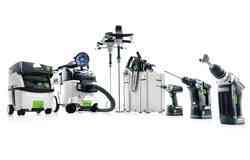 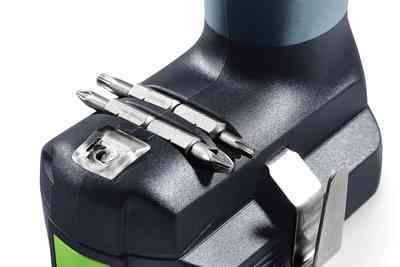 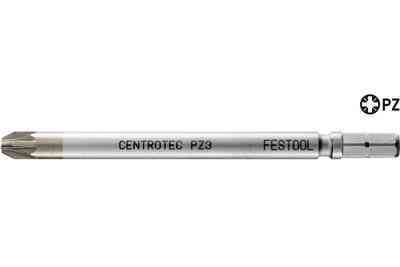 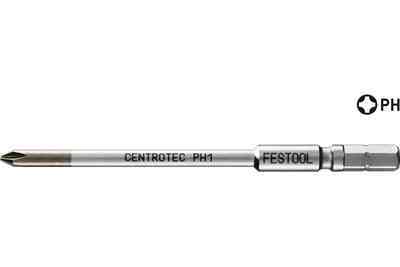 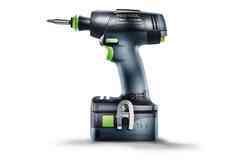 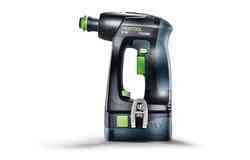 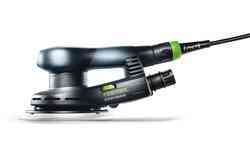 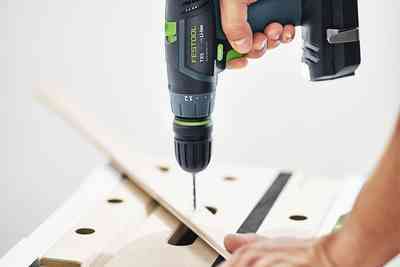 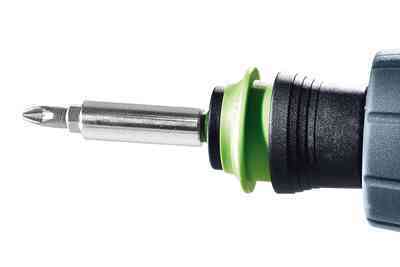 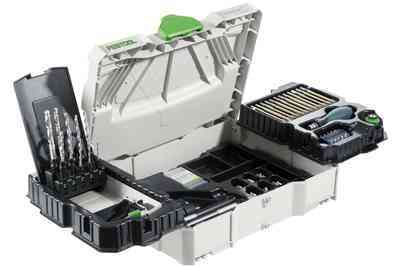 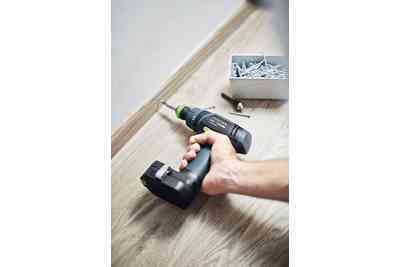 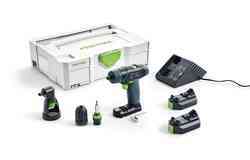 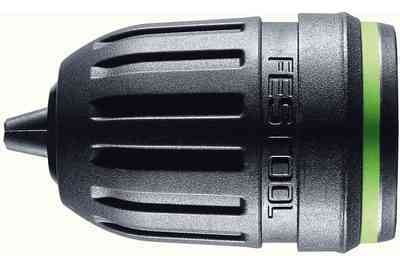 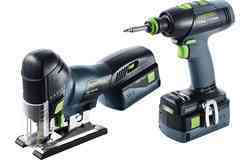 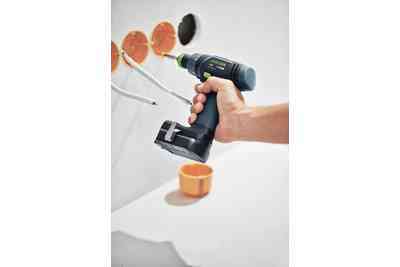 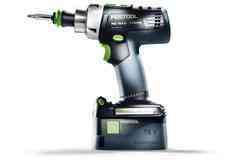 As with all cordless drills from Festool, the bits can also be inserted in the direct bit holder of the spindle on the TXS.